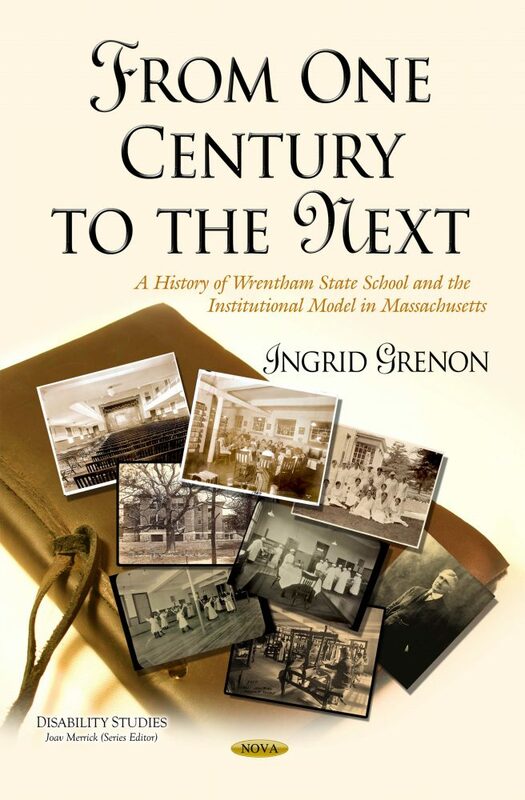 This book chronicles the development of the institutional model in Massachusetts with the well-intended beginnings, the decline and the subsequent heroic reform. Massachusetts led the country and perhaps the world in the development of facilities intended to house the mentally ill and developmentally disabled during the 19th and early 20th centuries. The state schools constructed during the early 20th century in the United States were the direct result of the unfortunate science of eugenics, as society strived to create a race that was without flaw. After WWII, the eugenics fervor became moot and the myriads of people who were placed in state schools remained—as society forgot about them. Sufficient funding was denied, and both employees and residents suffered the dire consequences of a society that no longer cared-a society that wanted to forget.